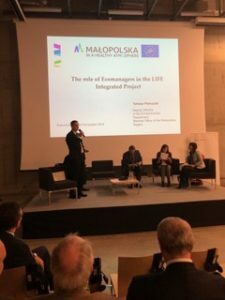 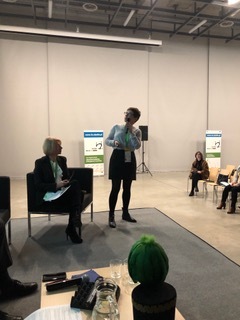 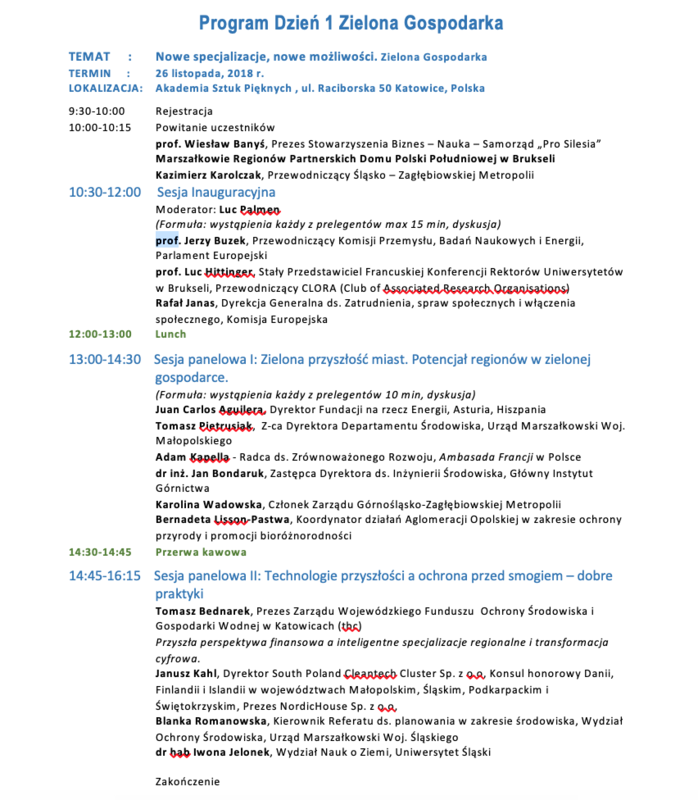 On November 26, 2018, SPCleantech participated in the Congress organized by the Southern Poland House in Brussels and the Business – Science – Samorząd “Pro Silesia” Association in Katowice, “New Specializations, New Opportunities – Green Economy”. 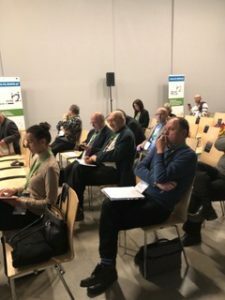 The Congress was devoted to the Green Economy – regional smart specialization. 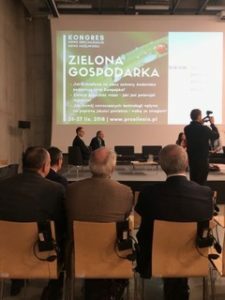 It is a priority area for the Śląskie Voivodeship, covering activities supporting economic growth and development, ensuring the constant availability of natural capital and ecosystem services, environmental, economic and social policy as well as innovations that ensure the society’s efficient use of resources in production and consumption processes. 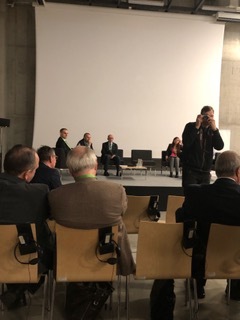 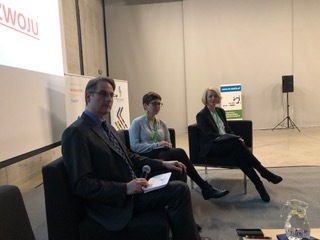 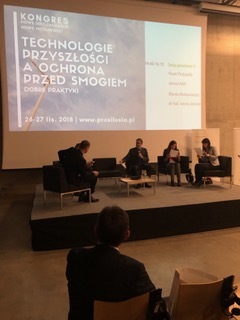 CEO at SPCleantech, Janusz Kahl participated in the panel “Technologies of the future and protection against smog – good practices” in which he debated on the best, innovative methods available in the fight against smog.